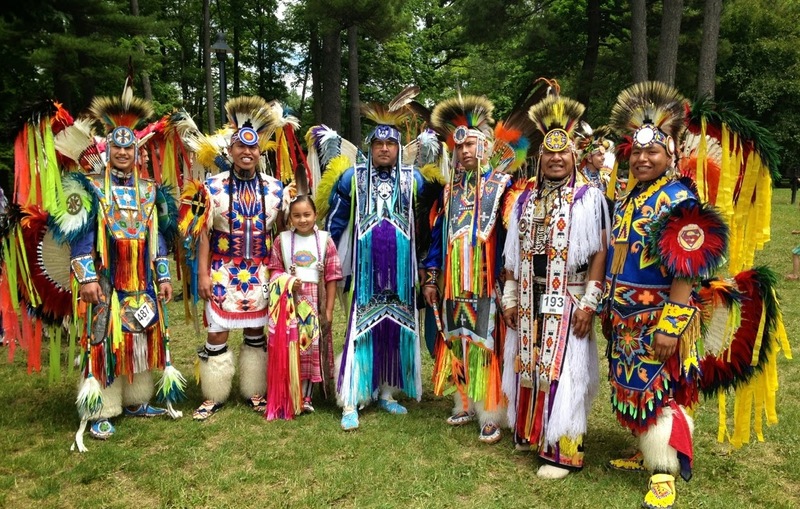 Summer Solstice was our first powwow of the year and was it ever fun. First off we met back up with our friends the Sinquah's who we last saw in Germany a couple of weeks ago. As soon as we saw each other the laughter started. lol. We chose this powwow specifically because Northern Cree were going to be the Host Drum. 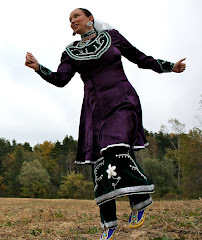 We being a family of fancy dancers love listening to their tunes. Ironically none of us drew them for any of our contest songs, go figure. 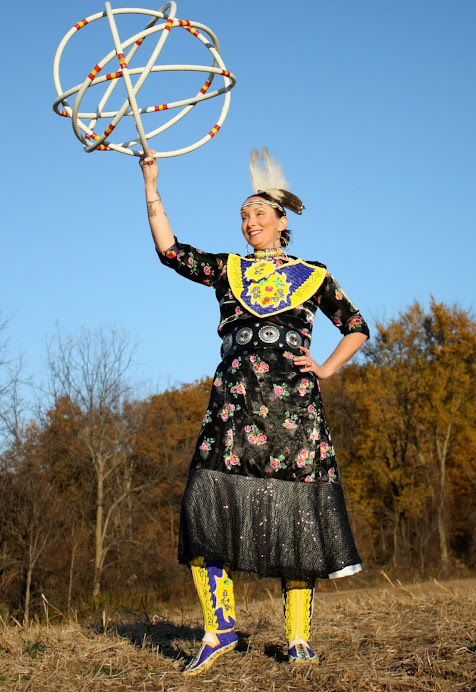 Check out that link for a really great article on the group in Indian Country Today. 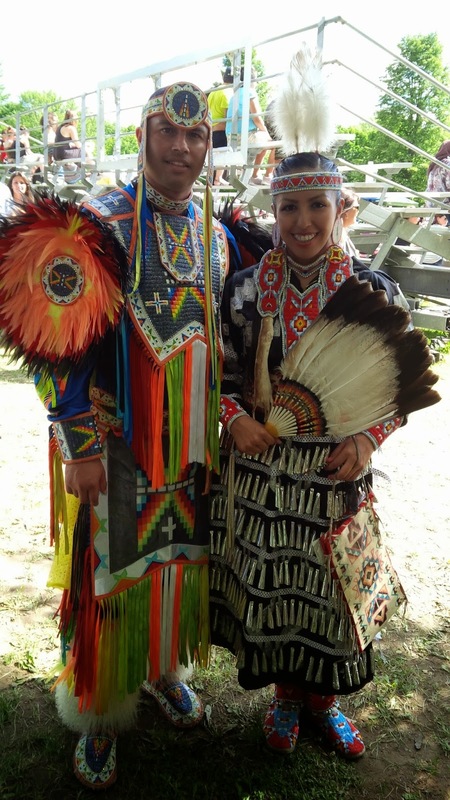 The powwow was a part of a larger Aboriginal Arts Festival held at Vincent Massey park. 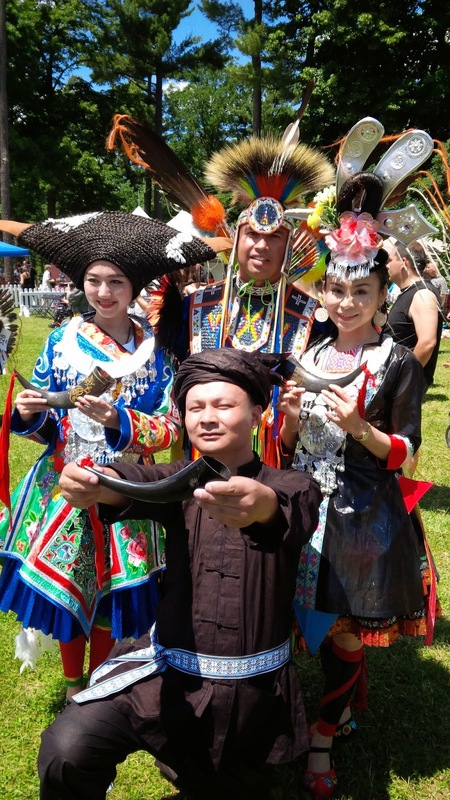 These people were a part of a Chinese performing group that took part in the Grand Entry on Sunday afternoon. There were quite a few celebrities to be found wandering throughout the festival if you were a keen people watcher you would have seen people like Dj NDN from A Tribe Called Red, Suzette Amaya, Ryan McMahon who mc'd the powwow and Tonia Jo Hall. If you click that link it takes you to one of my favourite of her many comedy videos. 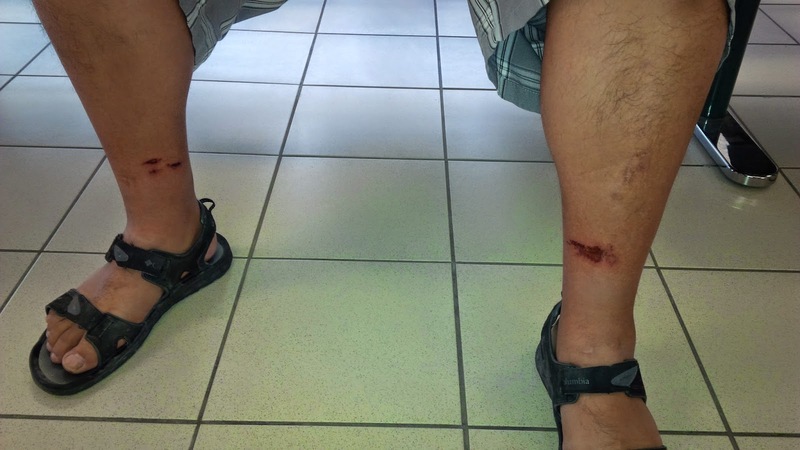 Now Tribal Vision was quite successful at this powwow as we all placed and we are very grateful however we came away with some battle wounds. 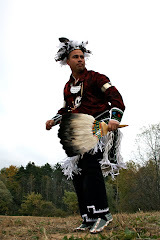 You know Leland as the Singer for Tribal Vision but he is also a Traditional dancer. His bells did a number on his legs this weekend. Nia:wen to the Summer Solstice powwow committee for putting on such a fun, action packed event.